We kicked off the summer great this year! Summer Games and Summer Camp are now done and over. We had a great time. 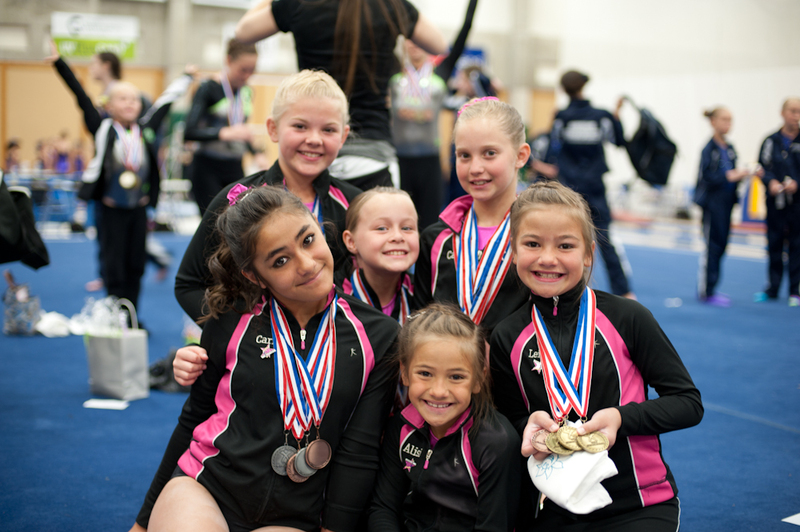 Read all my previous posts about them and also STATE COMPETITION RESULTS and some nutritional advice for your gymnasts. Come check us out our team girls in the PARADE this year. 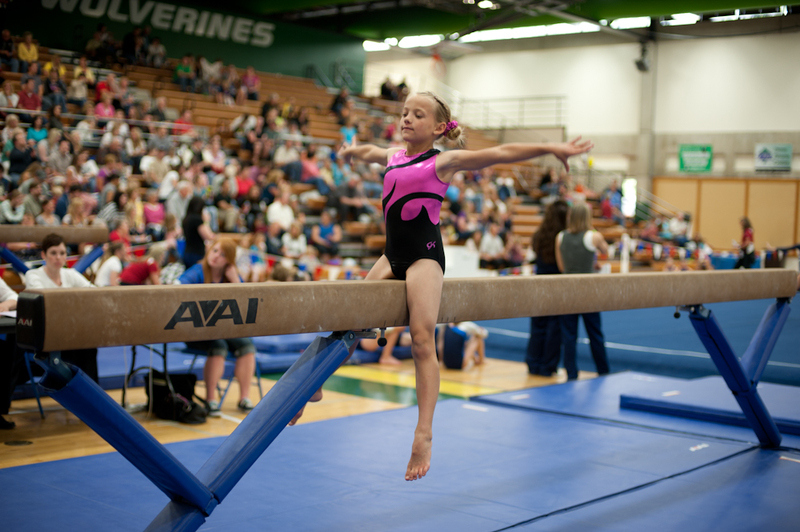 Our theme is “Hands on Training.” We’ll show you some great tricks we do on the beam! Thank you in advance for you cheers and support! It’s a 5 WEEK course for kids just starting out. 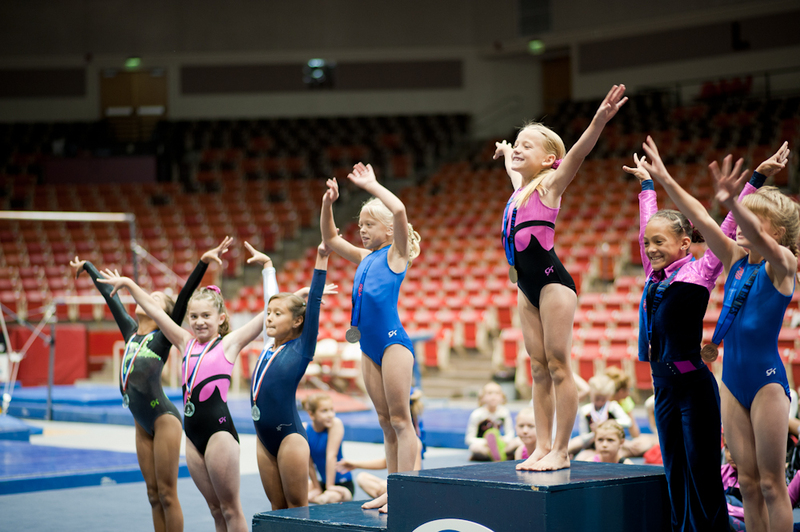 It’s designed to let the kids just see if they like gymnastics. So tell your friends about it. If they have been hesitating because of cost, not sure if they’d like it, or anything else, this is the perfect time to see! That’s only 35.00 for 5 weeks!! We are celebrating birthdays this summer with a HUGE DISCOUNT! 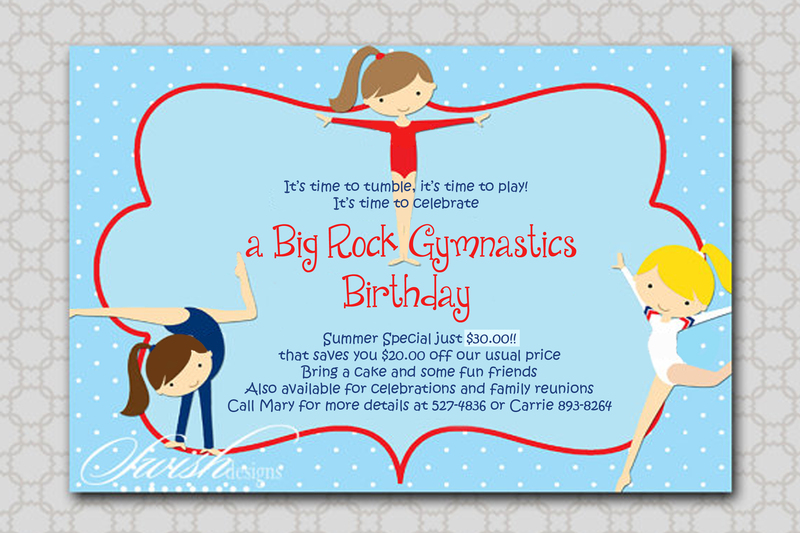 ONLY $30.00 for a 1.5 hour GYMNASTICS BIRTHDAY PARTY! That’s a savings of $20.00!! These kids have an amazing time. They get an exciting coach that shows them neat tricks they can do and fun games to play. We spotlight the birthday kid and play games they love. Parents love it too!! Because you don’t have to clean the house before or afterwards and you look like the coolest parent in the world because you just gave your kid a GYMNASTICS BIRTHDAY PARTY!! This is the competition we look forward to the most. The girls love the medals and the college atmosphere. Our new level 4 girls came out strong. I was surprised they did as well as they did. I don’t have there scores yet but I’ve got some pictures up of there medals. Everyone else still did very well. I apologize that I do not have there scores this time but we are proud of everyone who went. 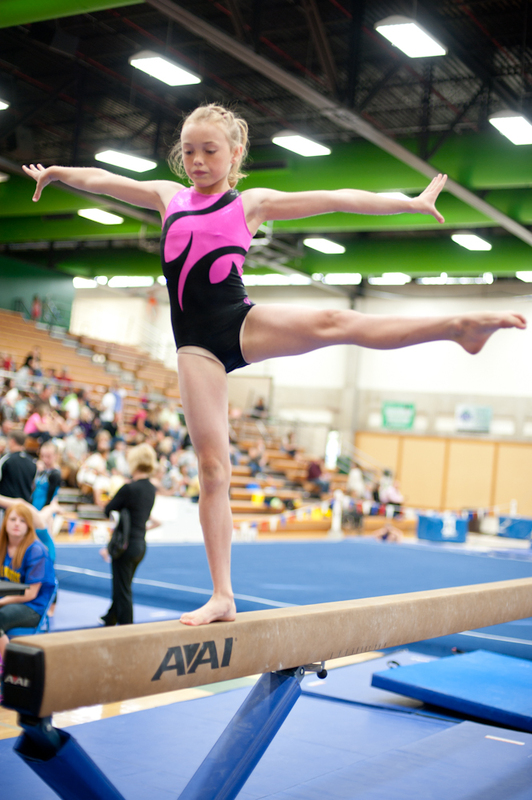 If your gymnast is in the gym more than 4 hours a week, you need to make sure she’s getting the proper nutrition for her workouts. They are expending more energy than the average child and need the right fuels for their bodies ultimate health. It is important to follow these guidelines. I know from personal experience and from many articles and body builders a few key things that will help your child’s athletic performance. 1. EAT FIVE TO SIX TIMES A DAY – 3 full size meals and 2 to 3 snacks in between meal times. This regulates their blood sugar and keeps their moods even. This is based on the book called “The Zone” by Dr. Barry Sears. 2. 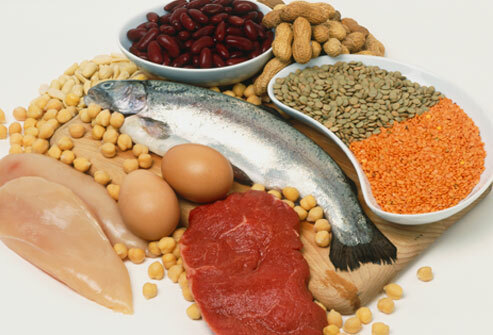 PROTEIN, PROTEIN, PROTEIN – Every athlete needs protein in their bodies within 30 minutes of their workout. And not just a little, you need a fist size portion or more. This will help rebuild the muscle they just worked out and lower the lactic acid buildup which causes the aches for the next two days. 3. LIQUIDS – Keep them hydrated, especially through the summer. WATER is the best option. Sports drinks are not as healthy as you might think. They contain corn syrup which breaks down muscle and turns to fat if it’s not burned. If your child shows signs of dehydration, give them pedia light or coconut juice. 4. 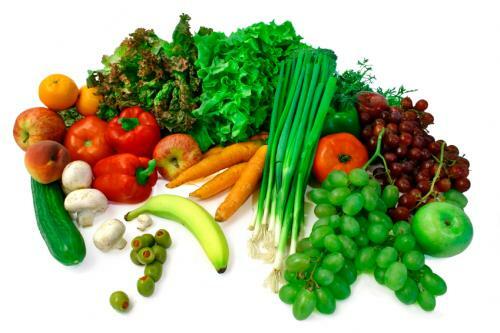 OF COURSE FRUITS AND VEGGIES – You all know the health benefits of these foods. My general guideline is eat something LIVING with every meal. A live food, like a banana, yogurt, raw broccoli are great to have at any time. Once its been heated in any way, it’s not alive anymore and has lost it’s food breaking down, enzyme benefits. Our bodies are meant to eat living foods and not over processed junk. Our team girls are allowed to bring a snack for gymnastics through the summer. Please choose healthy things for them to bring. We do take note of what the girls bring and advise them on the good things and the bad things they are eating. 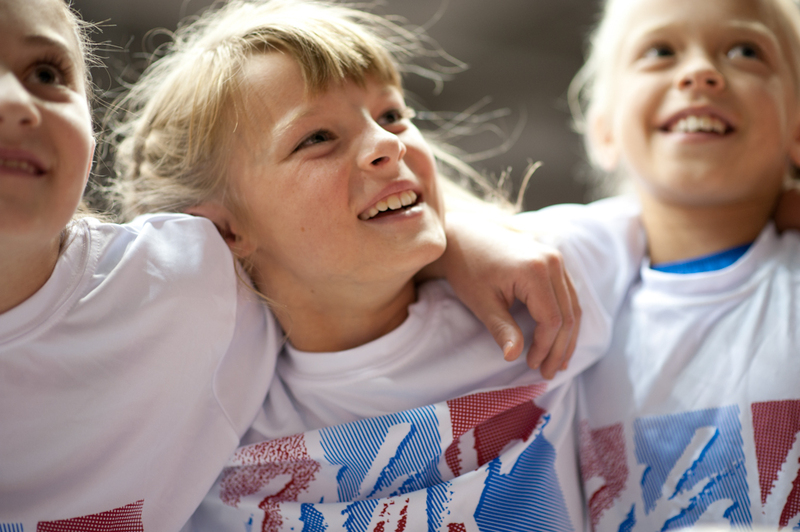 We want our girls to be healthy and have great energy for the gym. Food is so important and should not be taken lightly. Plan your meals and do the right thing for you and your family’s health. Here is how I shop – I buy organic when I can. I hardly ever eat things out of a can. I get most of my foods from the outside edge of the store ie. dairy, meats, cheeses, fruits and vegetables. Notice all the processed foods are down the isles and all the alive food is in the perimeter of the store. I always ask myself, how much sugar does this contain? and do I want it in my body? Sugar not only turns to fat when it’s not burned but also stops our bodies from fighting infection. I’ve known three people in my life that do not eat sugar, ever, and they NEVER get sick. No more than a palm size amount of a sugary food daily is recommended by doctors and nutritionists. I’m proud of our team girls and there healthy choices in snacks that I’m seeing them bring but please be aware that this year I will be making a big push for protein. I really don’t think our girls are getting enough. They need way more than you think. Thanks for reading my blog! This year we decided to go to STATE! This is the first time in the history of this gym that we went. We had a great first year with many successes. I think the team came away feeling strong and happy. We train hard because we love it and competitions like State are our way of expressing our talent. It’s important that we train the girls to feel good about there personal accomplishments. I heard just about every girl tell me something they felt great about at state. How cool is that? Even if they didn’t place well on the podium they knew they could walk away with there head held high and feeling good about themselves. That to me was my greatest success at State. I think our girls did great! We had tough competition but that’s what makes us strive harder to be better. We love the challenge.